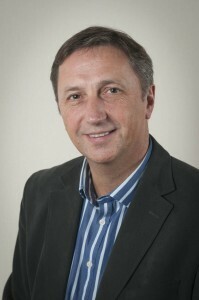 Stewart Brymer OBE qualified as a solicitor in 1981 and became a partner in Thorntons & Dickies WS, Dundee in 1983 where he remained until his resignation from the firm of Thorntons Law LLP in 2009. During that time, Stewart developed specialisms in a range of disciplines from Conveyancing/Property Law; Commercial Leasing; Intellectual Property Law and Education law and practice. He was the first solicitor in Scotland to be accredited by The Law Society of Scotland as a specialist in Commercial Leasing law in 1993 and in Intellectual Property law in 1999. He has since been re-accredited in both specialisms, most recently in 2013 and 2014 respectively. He is an Honorary Professor in law at the University of Dundee. Stewart was awarded the OBE in the 2015 New Years Honours List for services to culture and heritage in Dundee.